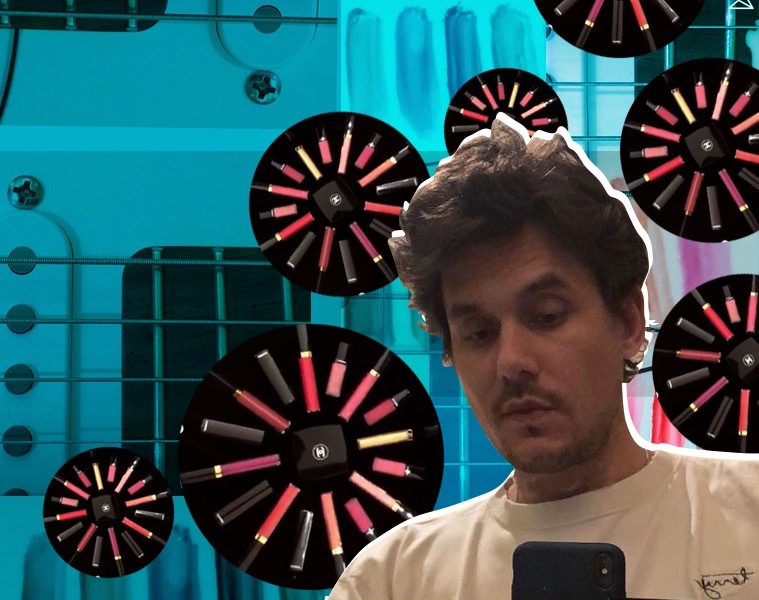 Since Mayer is basically single and without any new music to promote, he has had more time to vlog–to beauty vlog, to be exact. 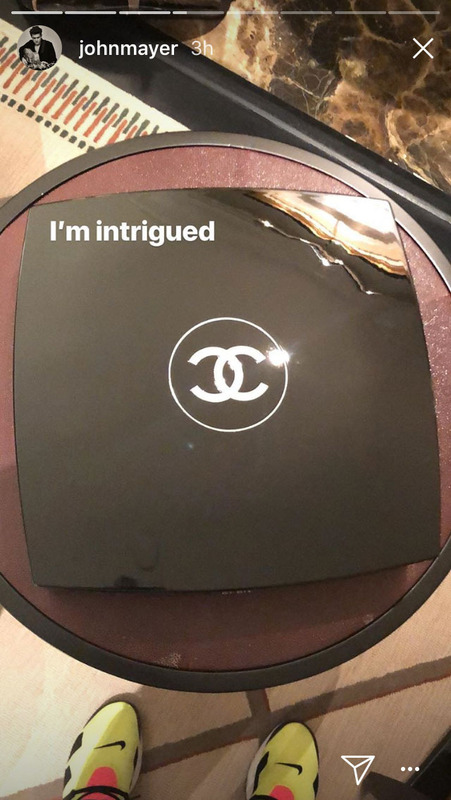 There was his eye shadow review, which happened last week, currently featured on his Instagram highlights. 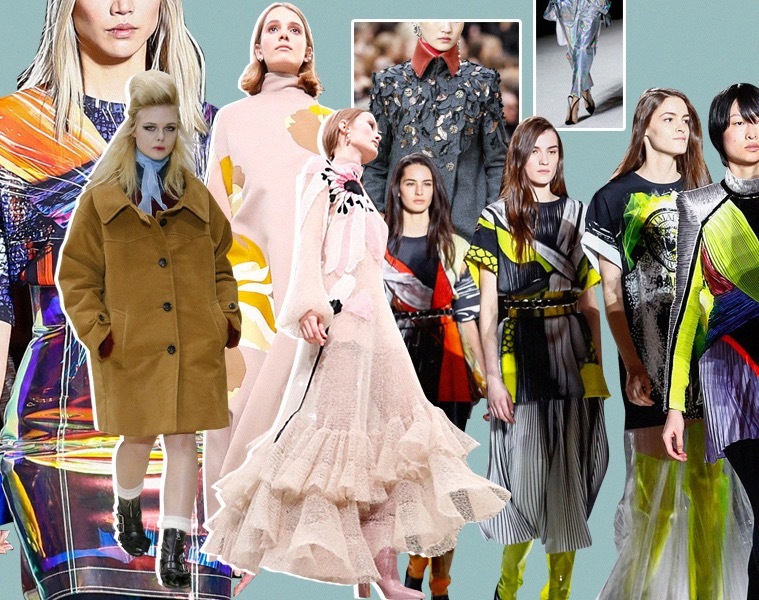 For something more recent, Mayer also reviewed Chanel’s We Love Coco press box. He’s probably never seen a compact bigger than his feet that’s why he’s intrigued. I am, too! Tagging Chanel at the first peek of the #WeLoveCoco tints. Hmm, expressing a little disappointment, John? 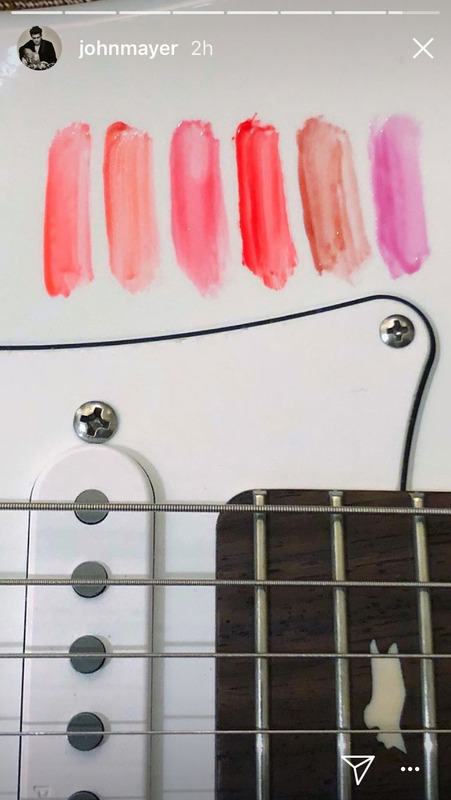 Swatching on your guitar? Now how are you gonna remove those? With Taylor’s tears? 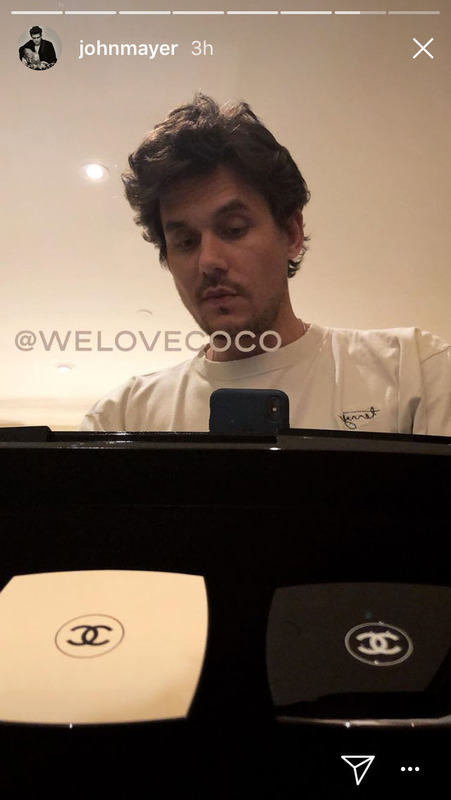 As Mayer is apparently now on Chanel’s list of “vloggers” to send products to, we wonder if there will be another set of cosmetics coming his way, maybe not just from Chanel but from other beauty brands too. 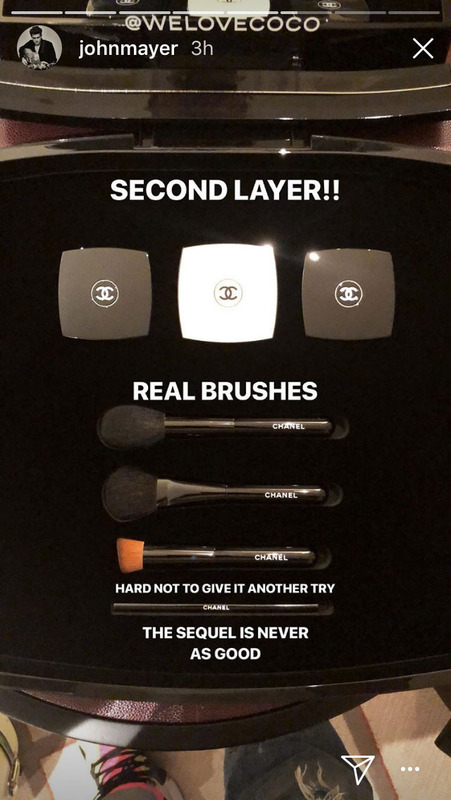 The thing, though, is his beauty vlogging style isn’t quite like the usual; we don’t even know what his favorite lipstick shade was among the Chanel loot, and whether any of the products are easy to use and long-wearing. 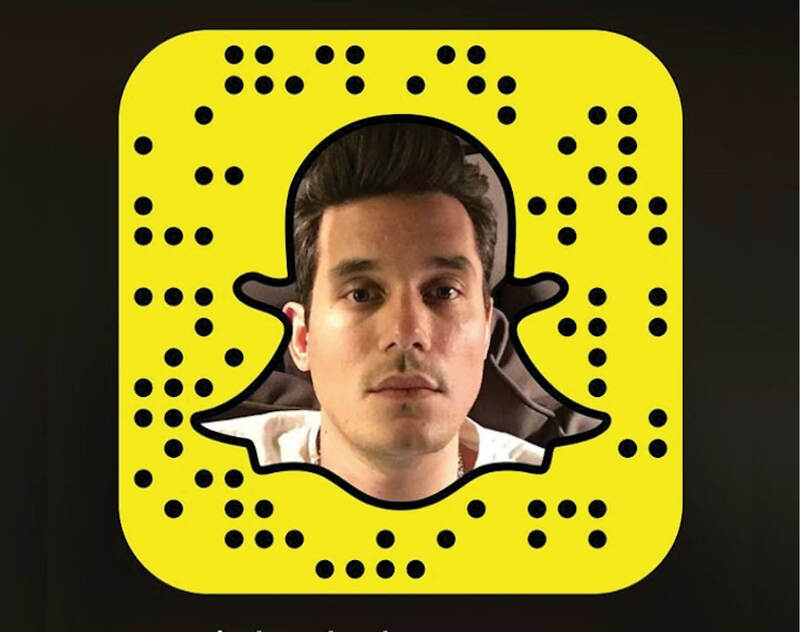 For now, it seems novelty entertainment is Mayer’s schtick. But may we suggest he do a contouring tutorial, or how to put on eyebrows, perhaps? Or maybe he can really get into the beauty vlogging spirit by being a guest on a RuPaul’s Drag Race episode, where a drag queen gets to do his face and teach him how to Sissy That Walk? Think about it, John: People will be legitimately curious to hear your opinions on makeup products once they’ve seen you in drag. We’re pitching these ideas to you for free. You’re welcome.